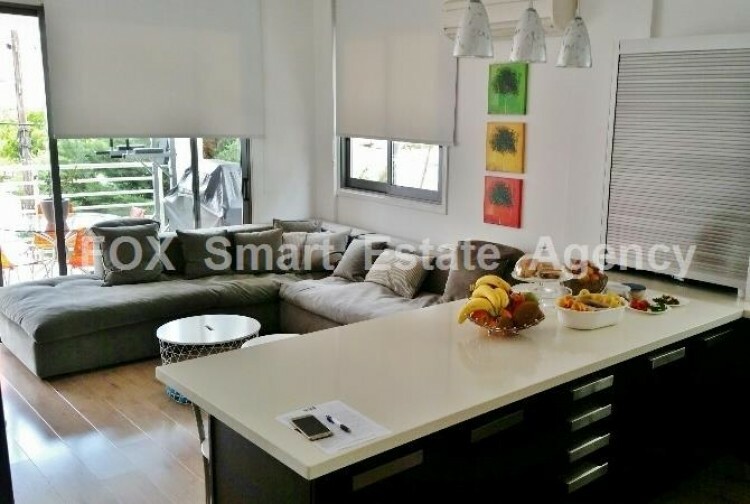 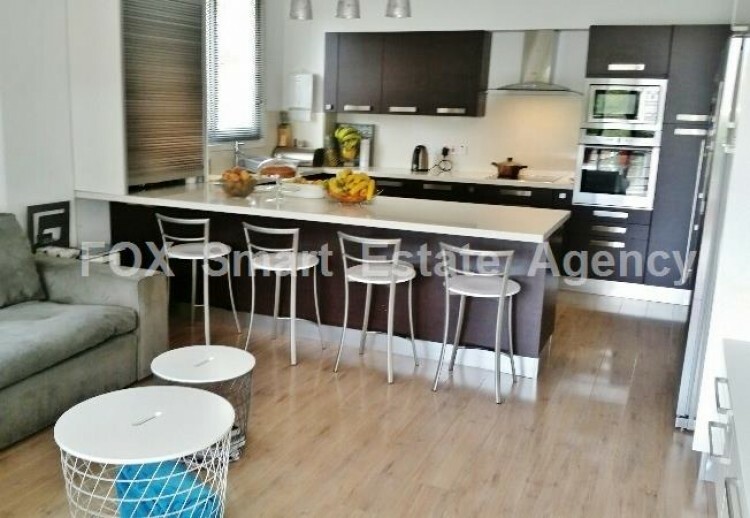 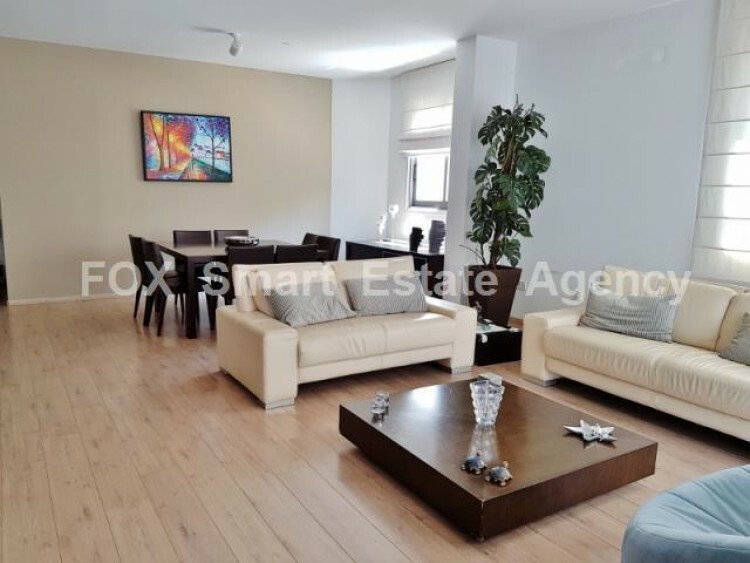 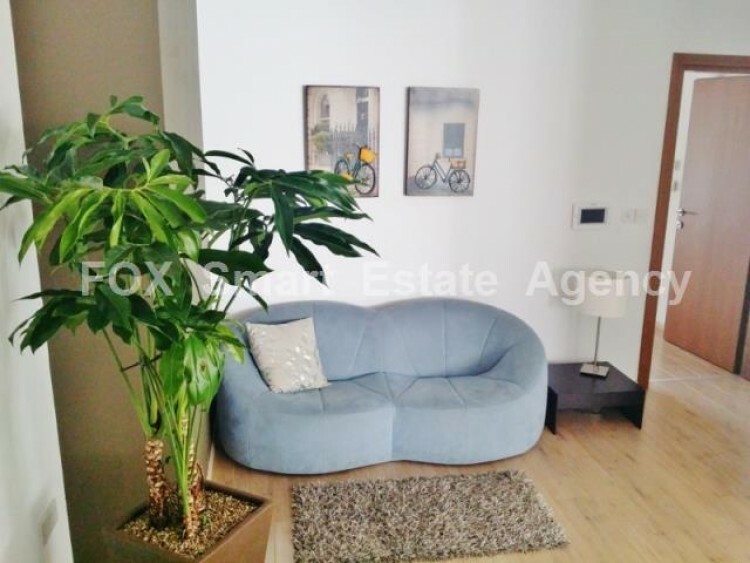 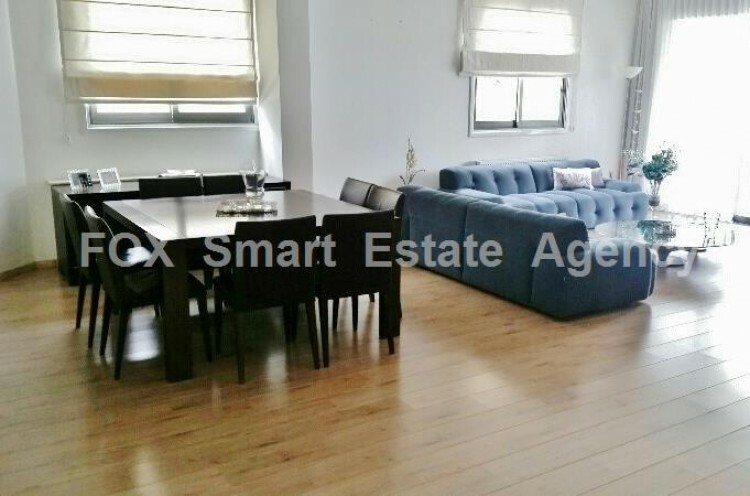 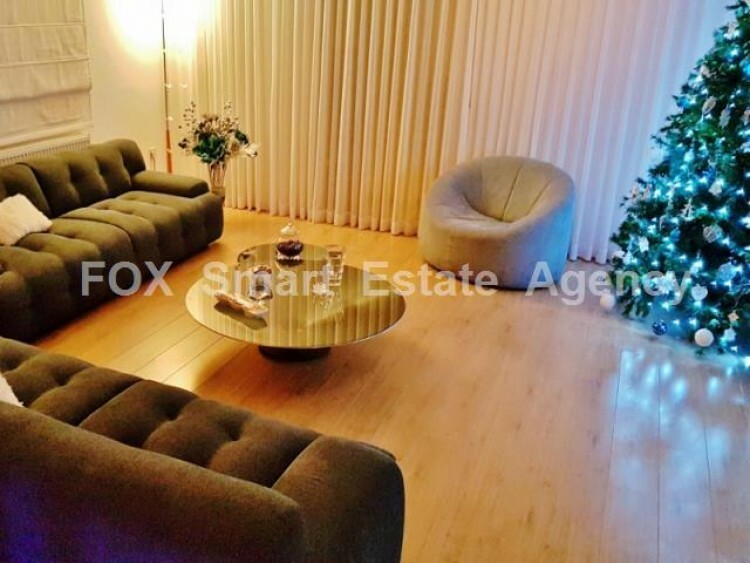 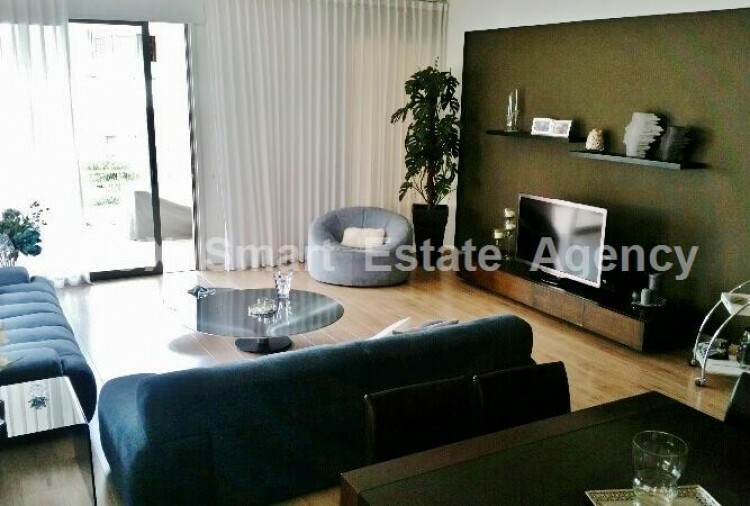 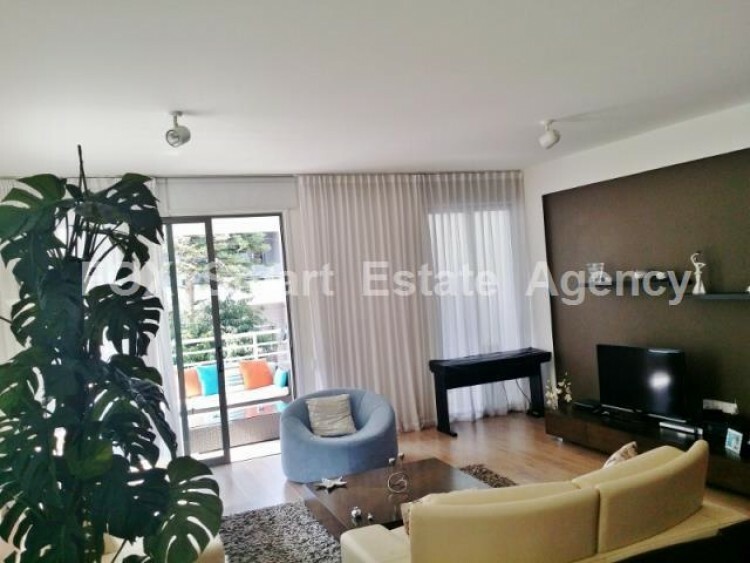 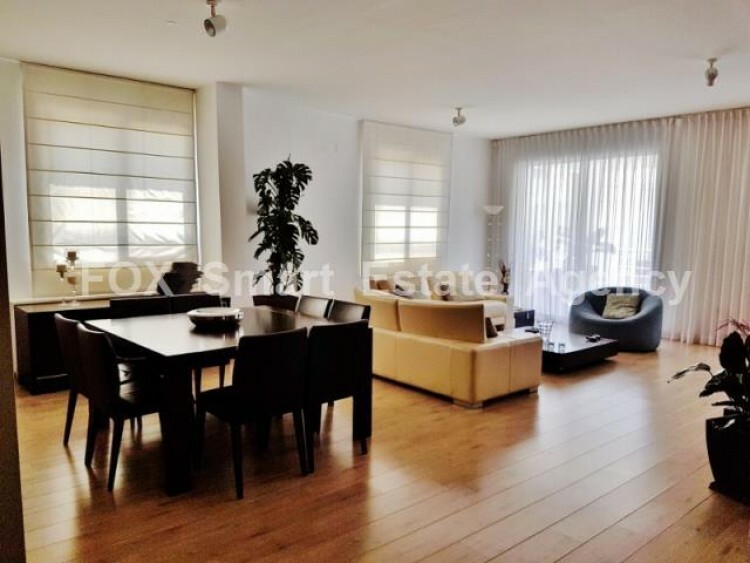 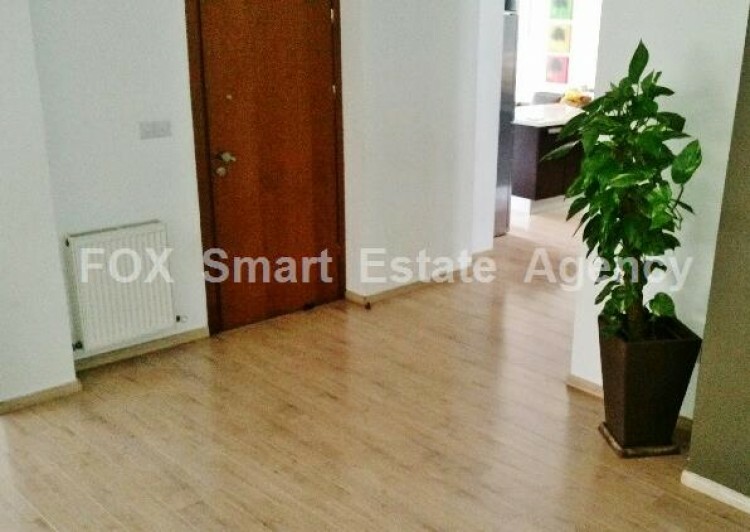 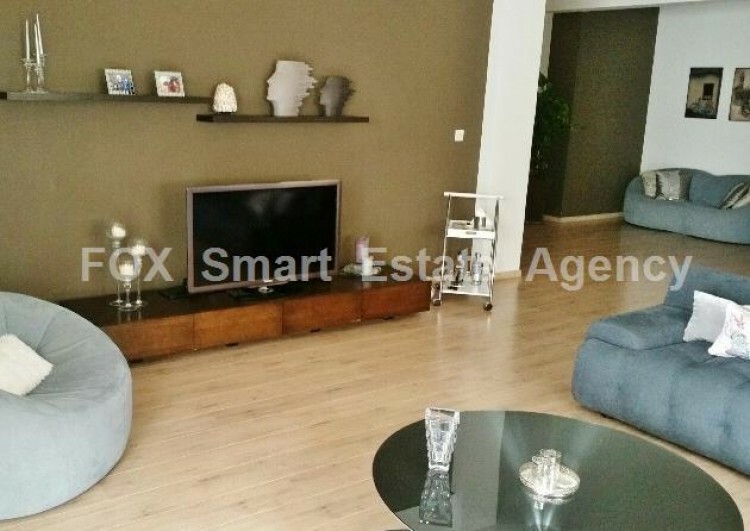 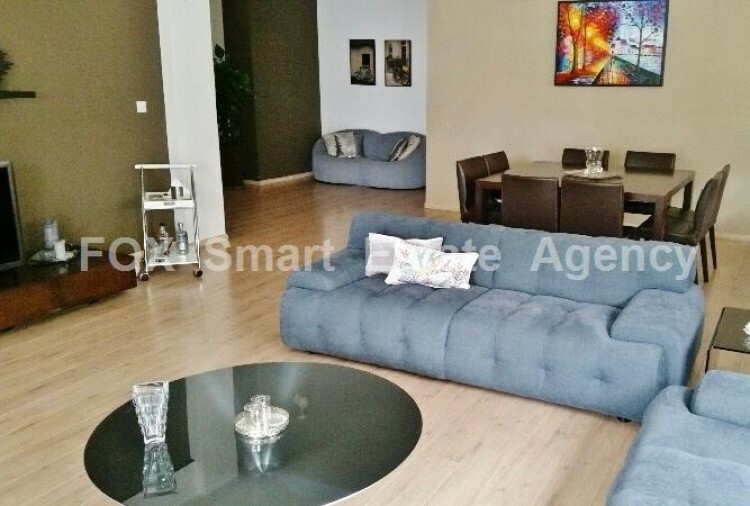 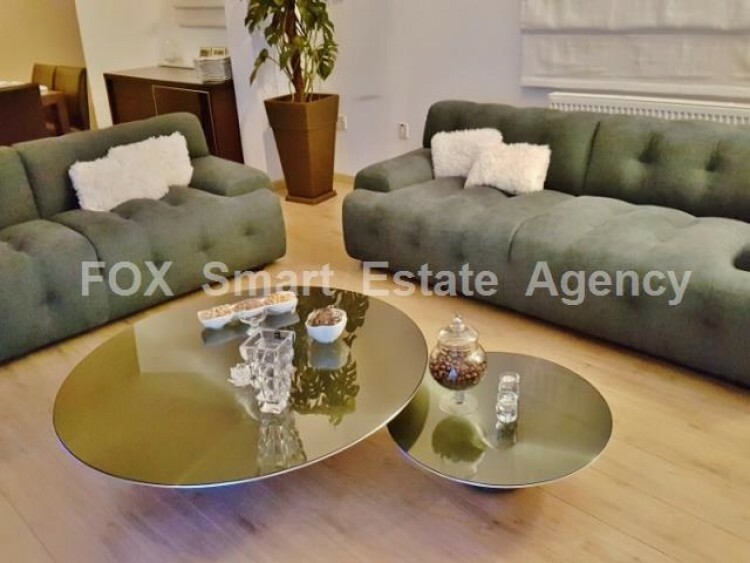 Unique modern, comfortable and luxury home in the centre of the city next to the Junior School, the National Park and very near the Presidential palace, the English school, the Ministry of Foreign affairs and Wargaming Tower. 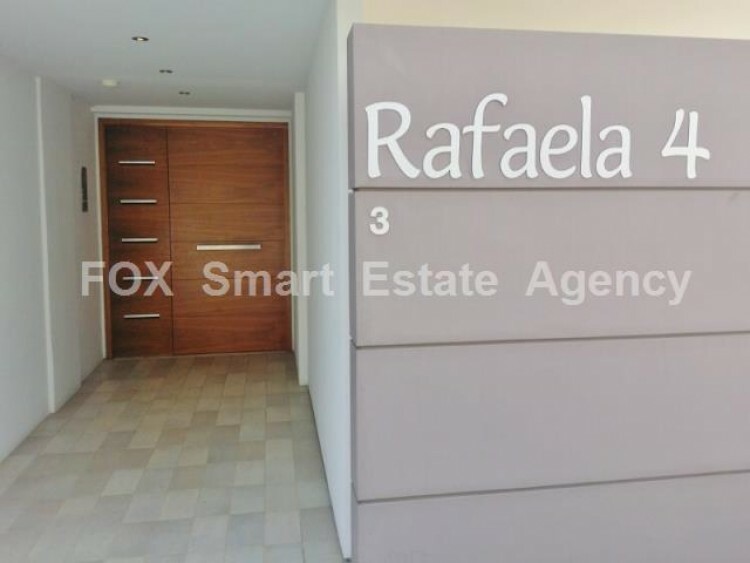 The building is located in a quiet and luxurious neighbourhood. 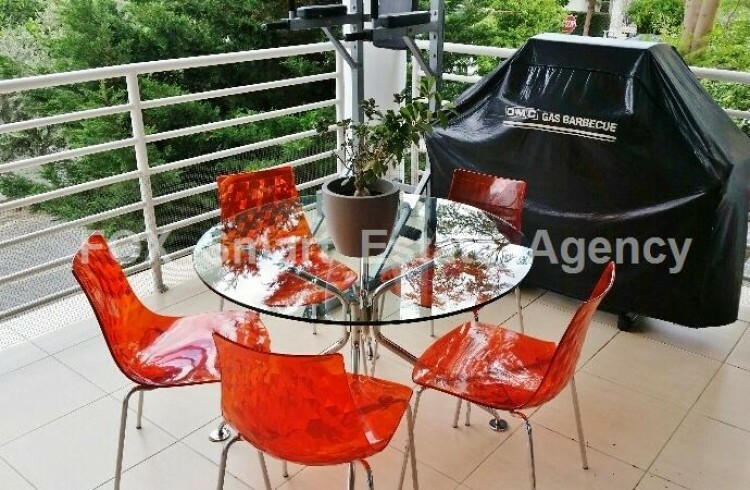 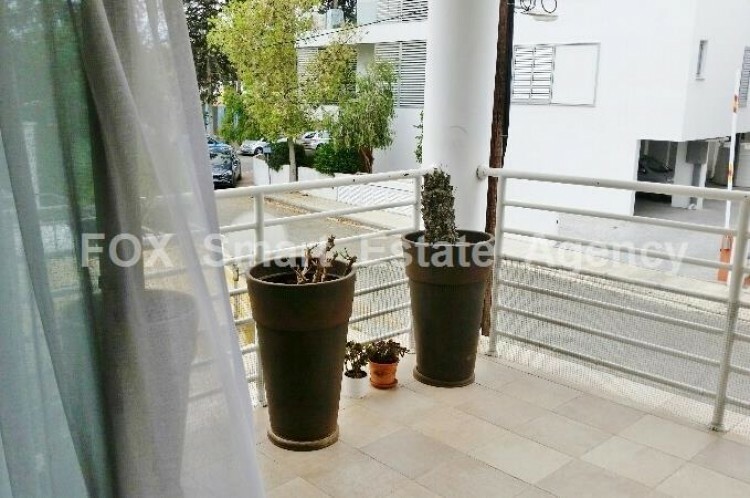 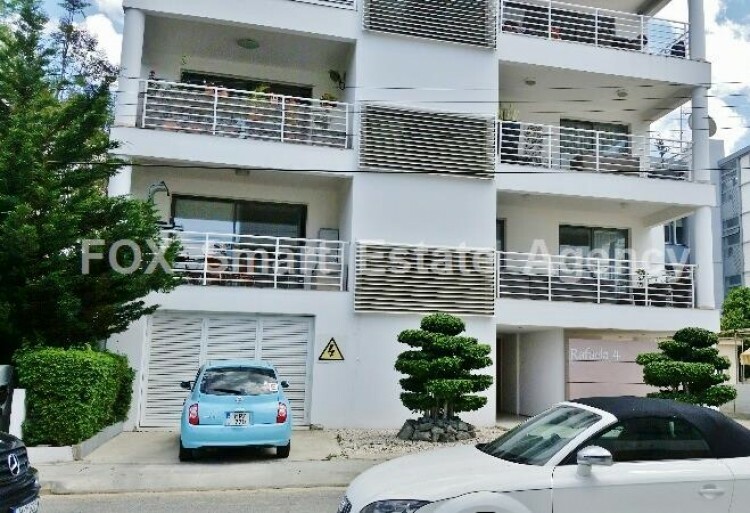 It's on the first floor of a small modern building with only four flats built of high quality materials, boasting a modern Italian kitchen, Bosch independent gas central heating with official license, Daikin economical air conditioners, large double store room, double covered parking space and more features. 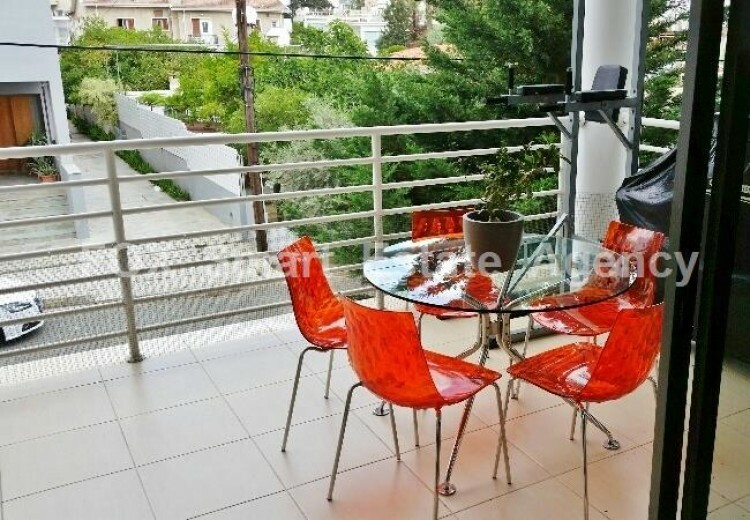 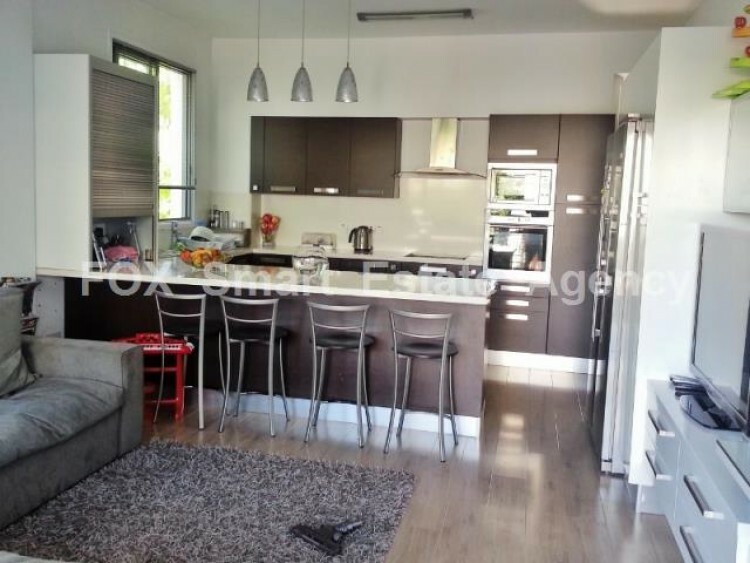 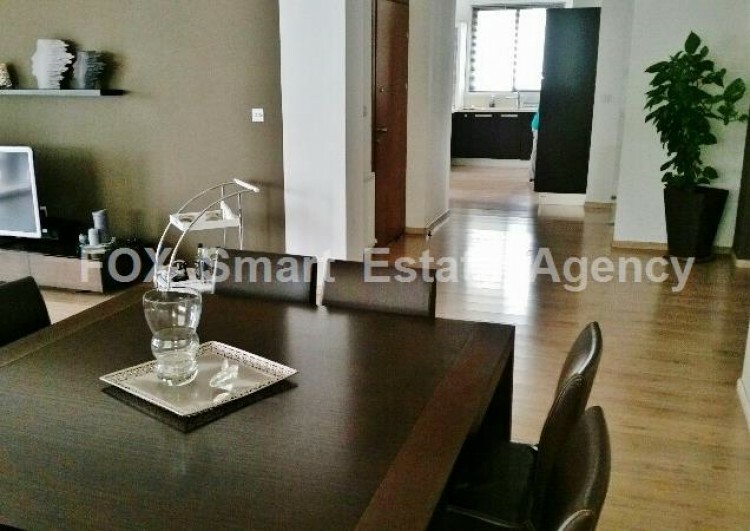 The home is offered fully furnished with slightly used furniture and electrical appliances. 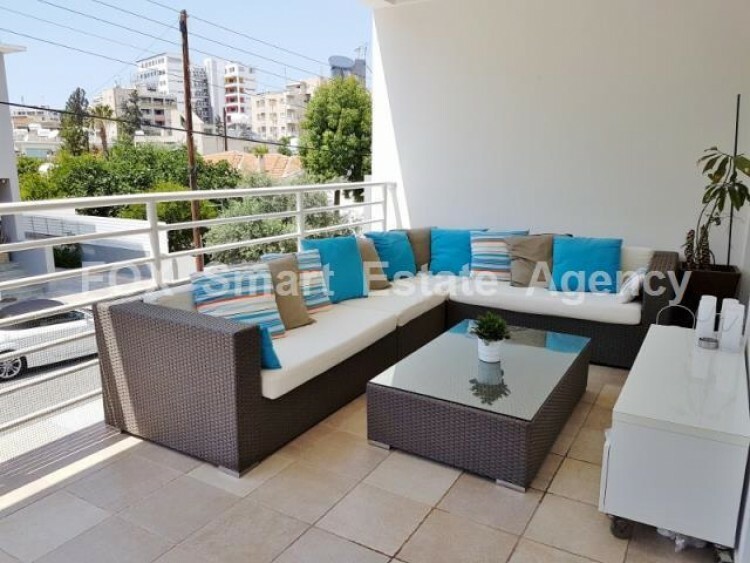 It is ready to move in with a separated title deed ready for transfer. 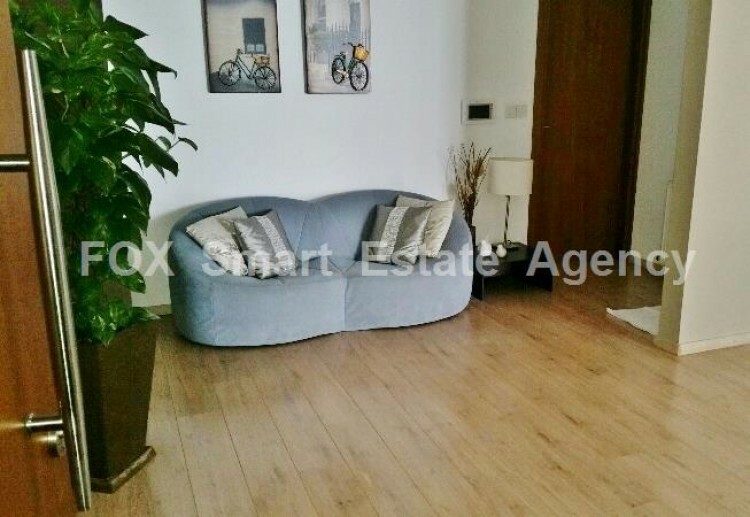 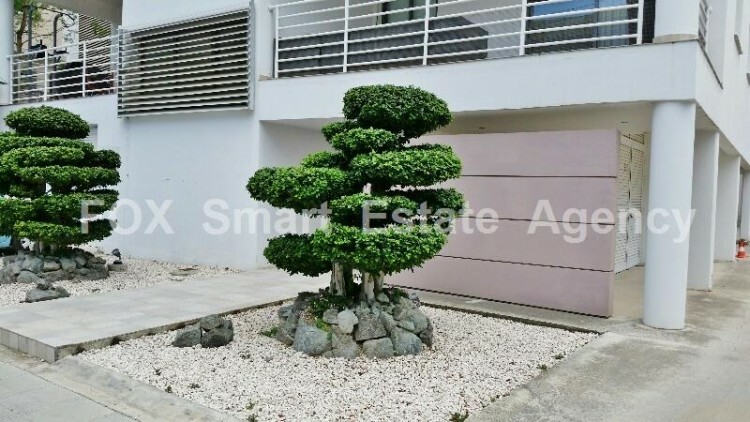 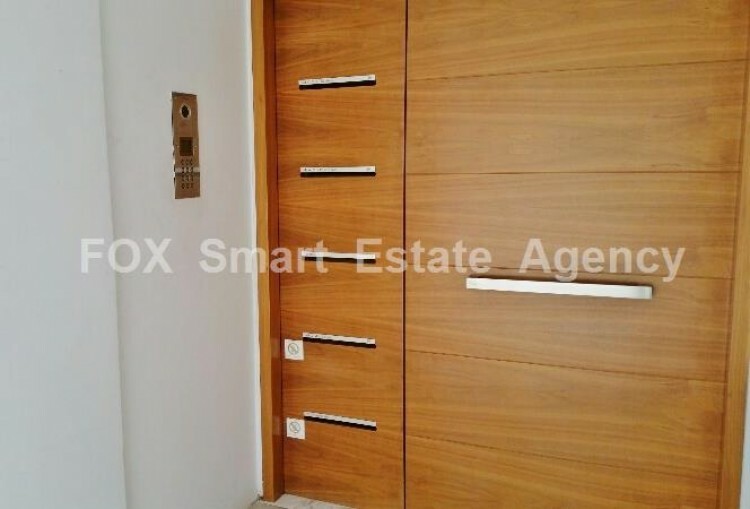 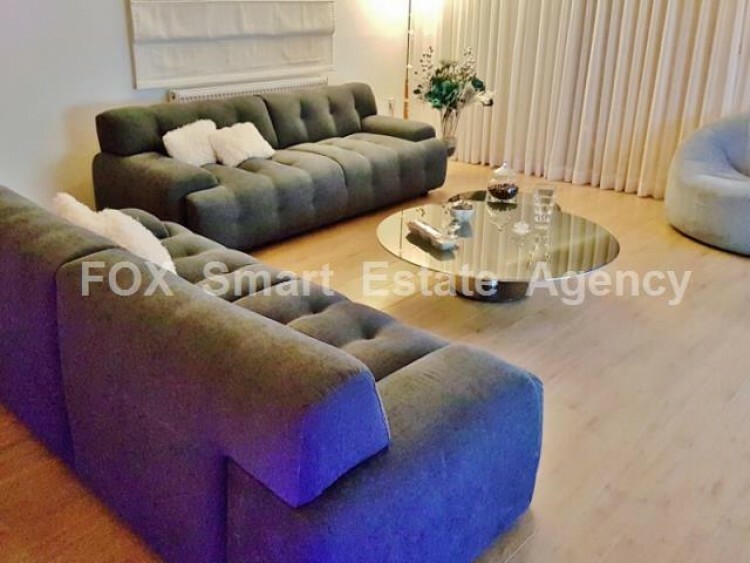 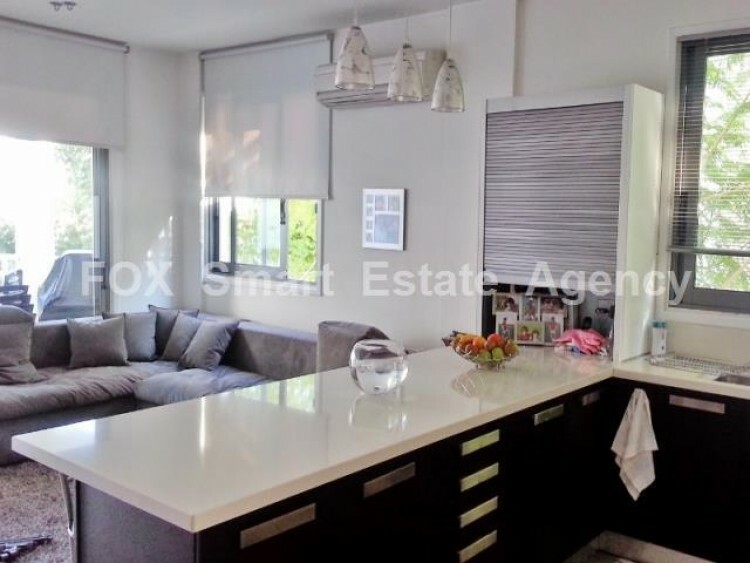 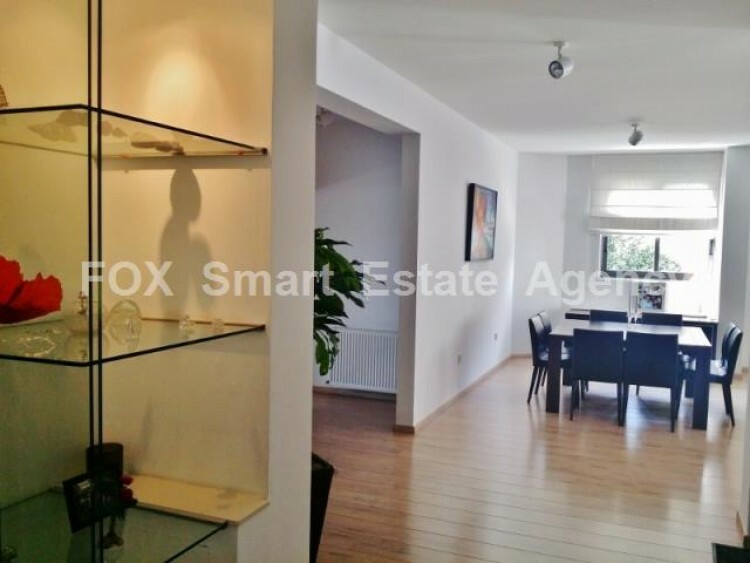 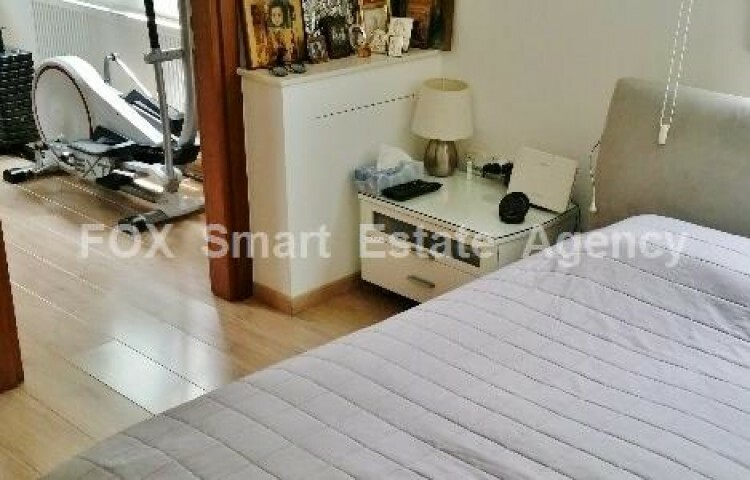 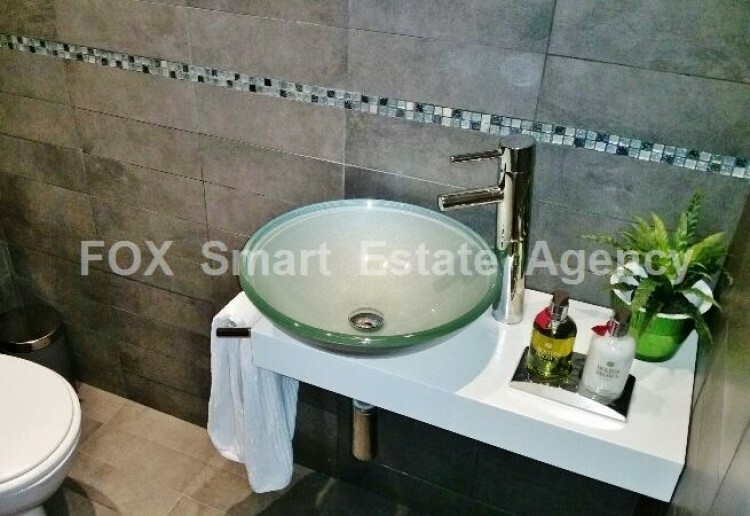 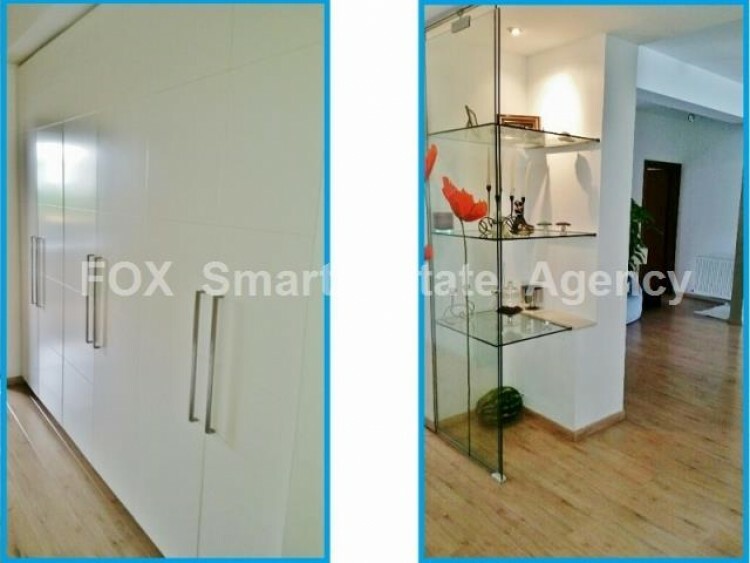 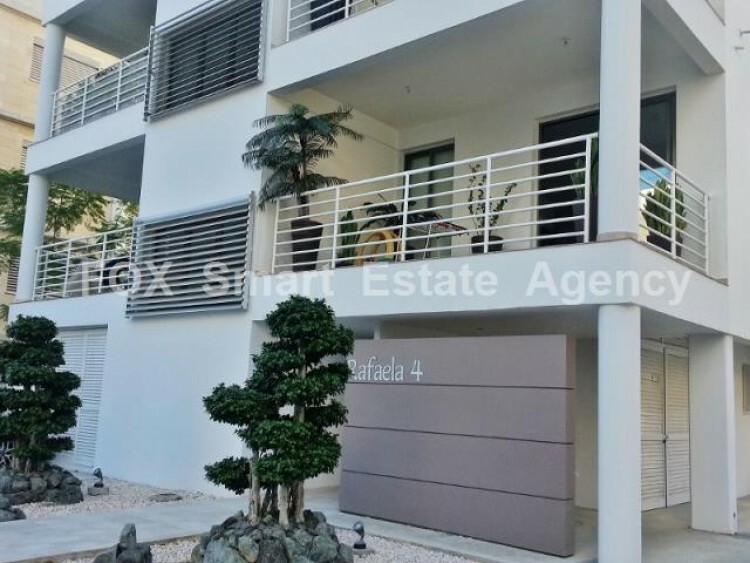 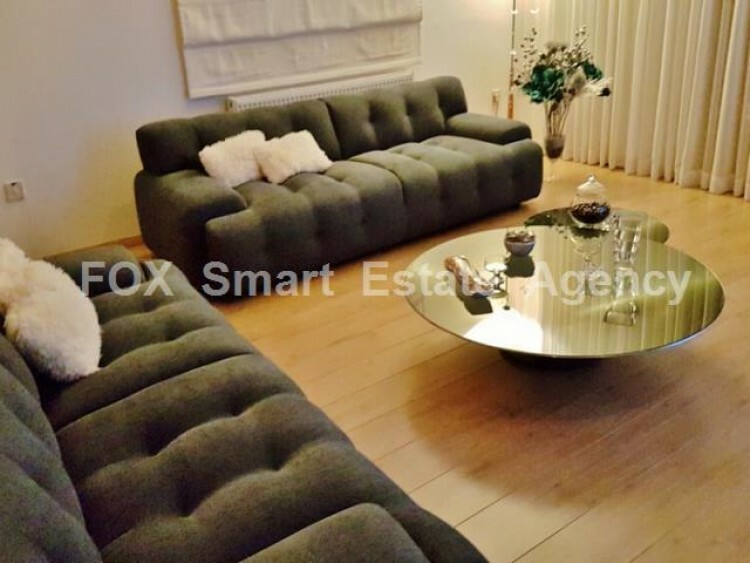 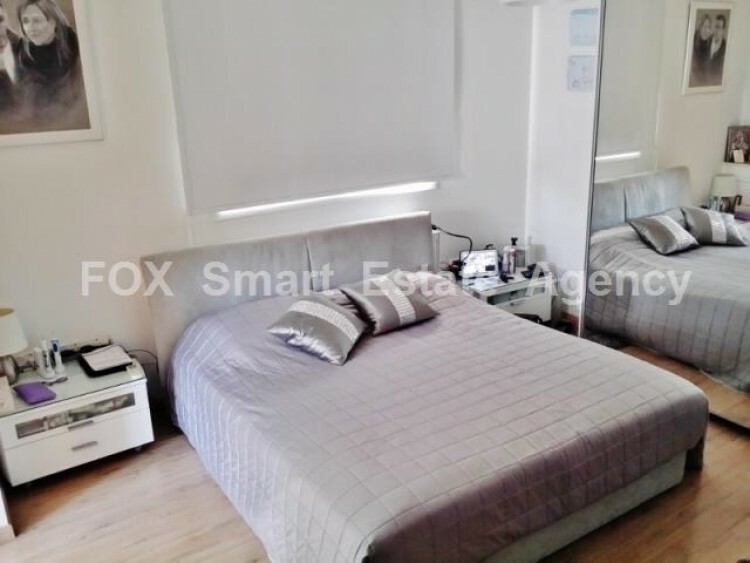 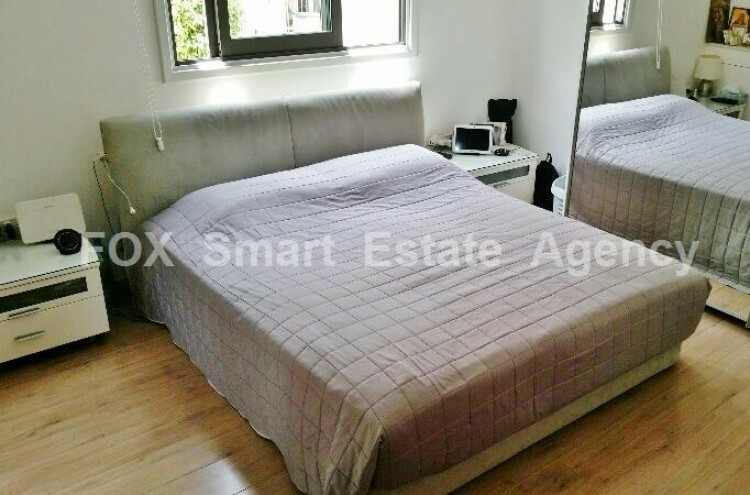 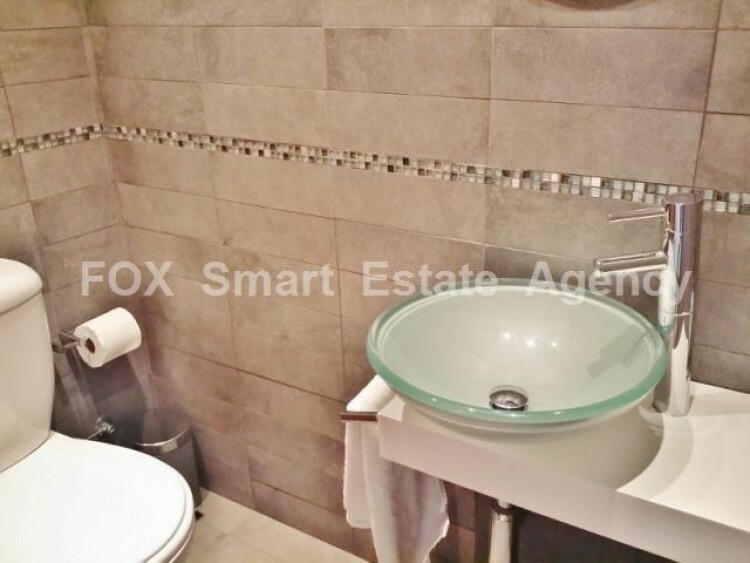 Please call at any time to arrange a visit to the property with Fox Smart Estate Agency as the exclusive representative.